Yesterday Bank of America Merrill Lynch revised down its rating on FedEx Corporation (FDX) to “Neutral” from “Buy” previously, as the firm cited the sudden departure of David Cunningham, the Chief Executive of FedEx Corp’s air delivery unit during the past week. 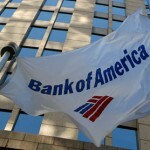 Bank of America Merrill Lynch also cut its price target on the stock to $220 from $304 previously. FedEx shares closed lower for a fourth consecutive trading session in New York on Monday. 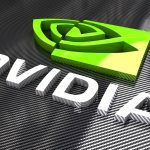 The stock went down 4.20% ($8.46) to $192.93, after touching an intraday low at $188.62, or a price level not seen since May 18th 2017 ($186.00). Shares of FedEx Corporation have retreated 22.69% so far in 2018 compared with a 1.34% drop for the benchmark index, S&P 500 (SPX). In 2017, FedEx Corp’s stock surged 34.02%, thus, it outperformed the S&P 500, which registered a 19.42% return. “The company made a surprising change to its Express CEO, which we believe could signal a reduction or delay in its profit improvement target,” Bank of America Merrill Lynch analyst Ken Hoexter wrote in a client note, cited by CNBC. “This is a rapid and, in our view, out of character change for a company that is still operated by its founder, chairman & CEO Fred Smith. 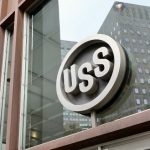 Given Mr. Cunningham, who is 57 years old, had run the company’s Asia-Pacific Region, and was on the company’s Strategic Management Committee, the unexpected retirement could indicate a potential miss on Express operational targets,” the analyst also noted. David Cunningham will receive a $1.8 million severance, CNBC reported. He has also agreed not to work for FedEx competitors for at least two years. 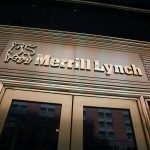 Bank of America Merrill Lynch also revised down its earnings forecast for FY19 to $16.85 per share from $17.35 per share previously. 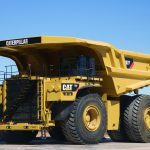 The firm now projects lower earnings in FY20 ($19.15 per share, down from $20.10 per share) and FY21 ($21.85 per share, down from $22.65 per share). 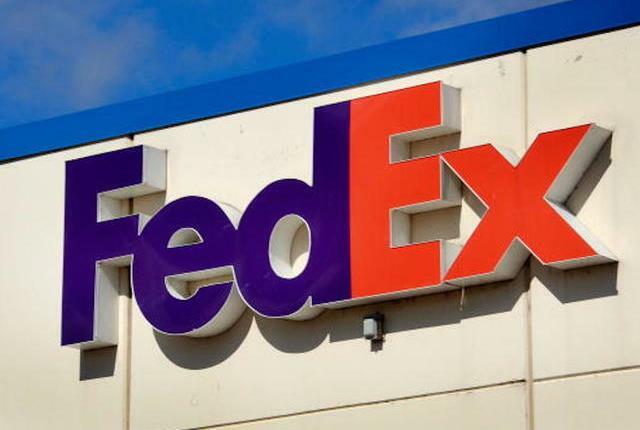 According to CNN Money, the 26 analysts, offering 12-month forecasts regarding FedEx Corporation’s stock price, have a median target of $289.00, with a high estimate of $360.00 and a low estimate of $240.00. The median estimate represents a 49.80% upside compared to the closing price of $192.93 on December 10th. The same media also reported that 21 out of 29 surveyed investment analysts had rated FedEx Corporation’s stock as “Buy”, while 3 – as “Hold”.